Talk about dedication! In the absence of a white wine emoji, employees at Kendall-Jackson winery in Sonoma County, California, wrote a 15-page proposal asking for one, and it worked. Sort of. The lengthy proposal was submitted to Unicode, the governing body for international coding standards, and it was selected for review by Unicode’s technical committee, meaning the red wine emoji may soon have a white counterpart. However, Today reports that members of the Kendall-Jackson team who worked on the proposal must still go before a 12-person Unicode Consortium panel next April, which will then vote on whether or not to begin development on the emoji. Still, there are indicators Kendall-Jackson’s proposal might just have what it takes to convince Unicode to create a white wine emoji. For starters, even though two other California-based wineries submitted proposals for the emoji this year, Kendall-Jackson’s effort is the only one that’s made it to the next round. Furthermore, the proposal provides strong evidence that a white wine emoji is long overdue. For example, it argues that, according to the 2017 U.S. Wine Market Landscape Report by Wine Intelligence, 78 percent of U.S. wine drinkers said they drank white wine over a six-month period, while 77 percent of U.S. wine drinkers admitted to drinking red wine in that same time period. “While there is clearly overlap in red and white wine consumption, this further demonstrates the lack of emoji representation for white wine drinkers,” the proposal reads. 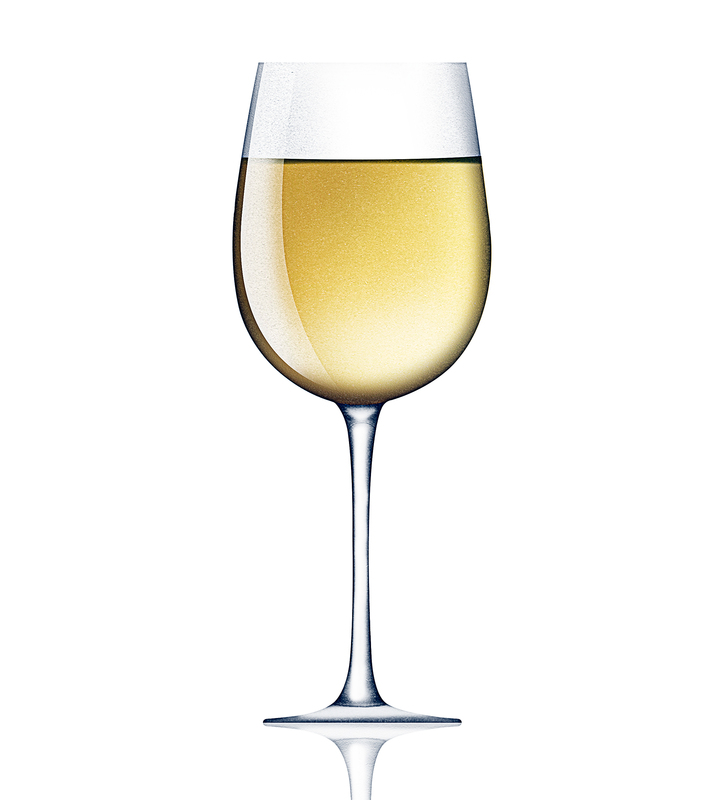 Since widespread support for the white wine emoji on social media could improve Unicode’s chances of approving the proposal, the Kendall-Jackson team also designed an emoji of their own and plans to launch a micro-site with their unbranded designs on Saturday, August 4, which just so happens to be National White Wine Day. Tell Us: Do you want a white wine emoji?